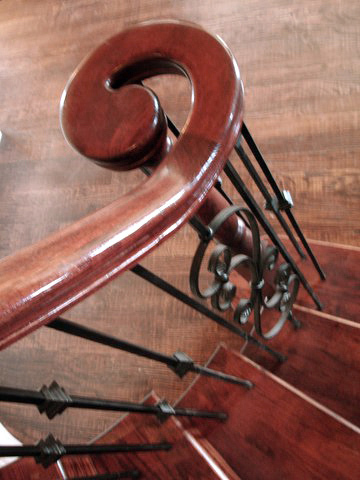 Elite Rail is a full-service supplier that provides stairways of wood and iron, including custom hand forged iron balstrades, to custom home builders, sub-contractors, and homeowners. 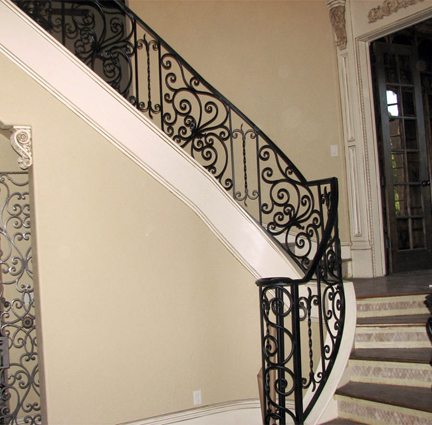 Elite Rail is a full-service supplier that provides stairways of wood and iron, including custom hand forged iron balstrades, to custom home builders, sub-contractors, and homeowners. 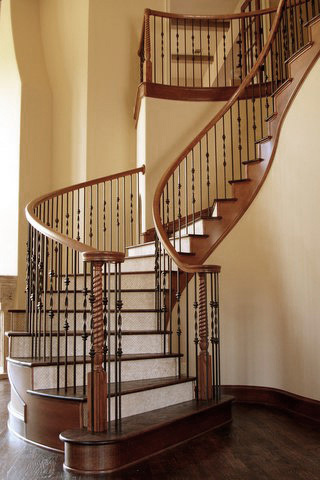 Your staircase is one of most important focal points of your home. 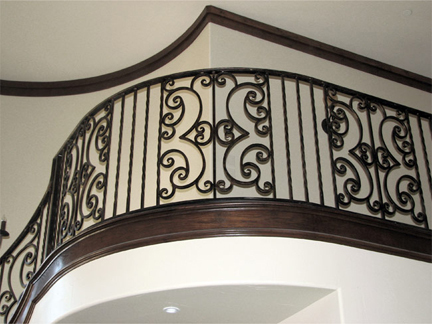 We offer a variety of elegant and attractive styles whether you are building a new home or replacing wood balusters with wrought iron balusters. 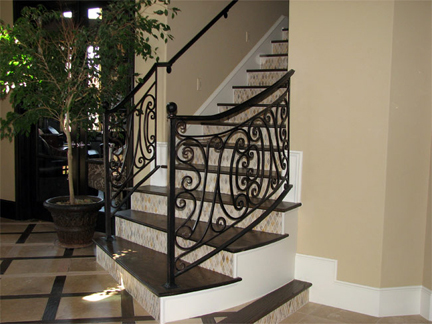 Let us help you design your staircase, click here to start by seeing various designs in a virtual staircase. We strive to make sure your vision come to pass, we are customer focused and driven. 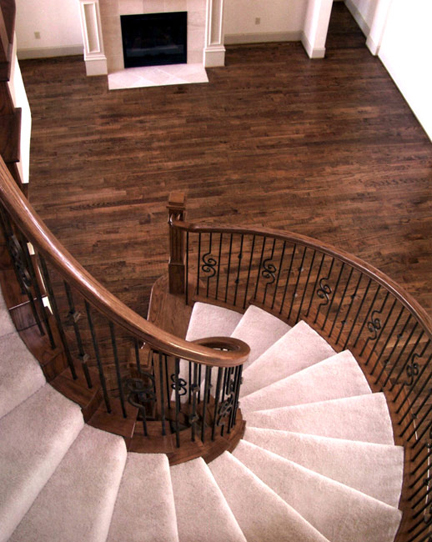 We will work with you from the time you first contact us until the last dust is swept up and your new staircase is ready to be viewed and used. We are artists, builders, and we are at your service! 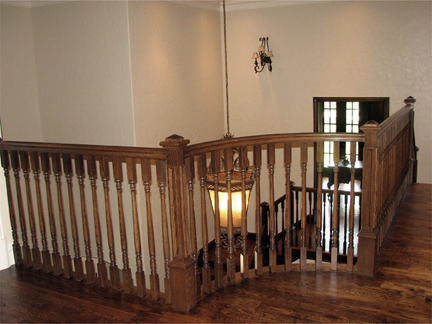 The owner, Ken Stevens, started in the custom stair business in 1996. 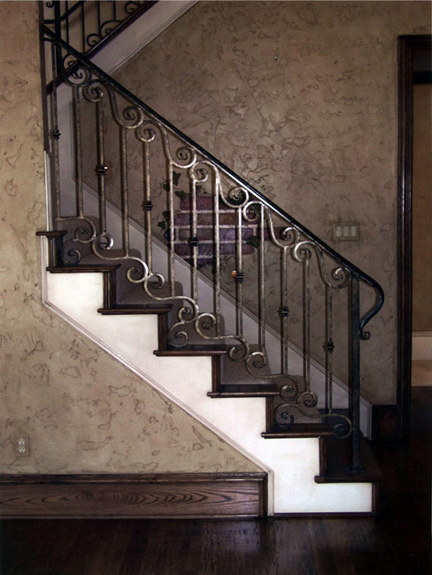 To his clients, he’s a resource, their “go to” guy for everything stairs, from styles and component options to building codes and regulations. Give us a call. We’d love to talk with you. 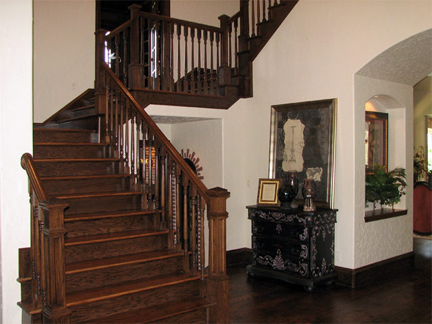 We think you’ll discover why many of the best builders in the Dallas Fort-Worth area keep returning to Elite Rail for their building projects. At Elite Rail, we maintain the highest levels of professionalism, integrity, honesty and fairness in our relationships with our builders, suppliers, subcontractors and customers.